Learning to play guitar can be a challenge. There’s a lot to figure out in the beginning, and it may not be as easy as you had anticipated. You’ll first learn how to play functionally – it may not sound pretty, but you’ll get there! 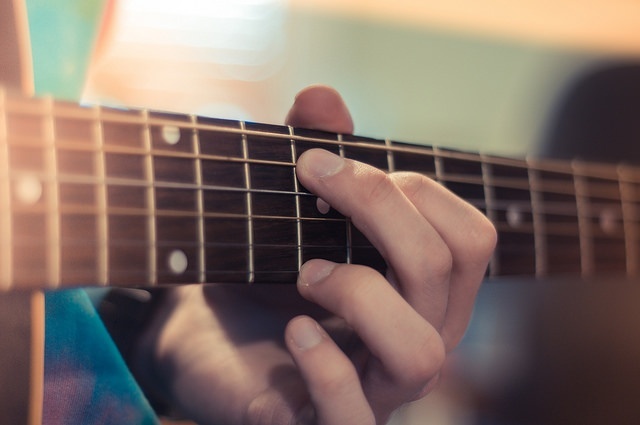 After getting the hang of how to play – maybe you’ve learned a few key chords – you can start to practice songs! 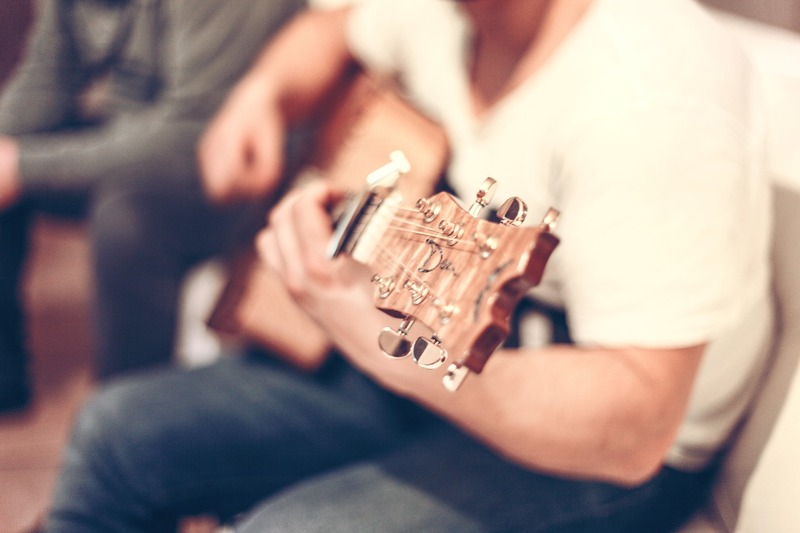 We suggest starting out with simple songs; after all, you won’t be Jimmy Hendrix after just a month of playing. And while practice may not make perfect, it certainly does make progress. Pretty soon, you’ll be able to play some of your favorites. And what better motivation to practice than learning a song that you enjoy? For some practice ideas, here are a few of our favorites. 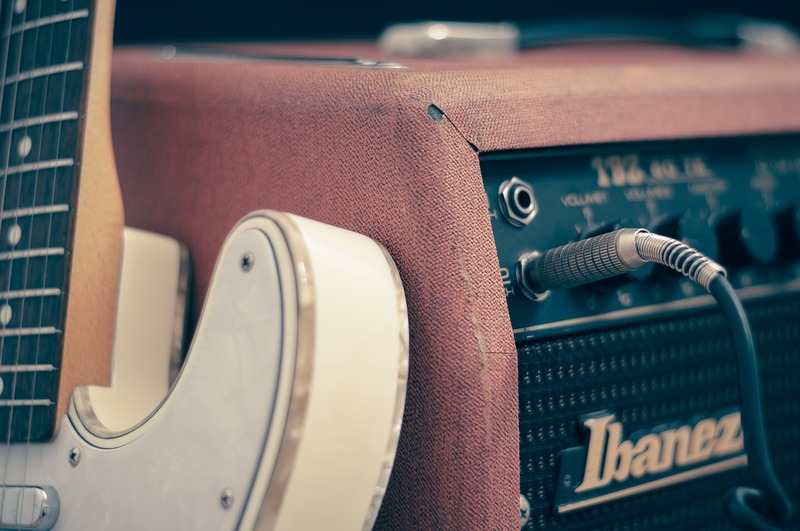 20 of the Best Songs to Play on Guitar! What are you waiting for? Pick one of the songs above and get practicing. Good luck! What are your favorite songs to play? Let us know in the comments!